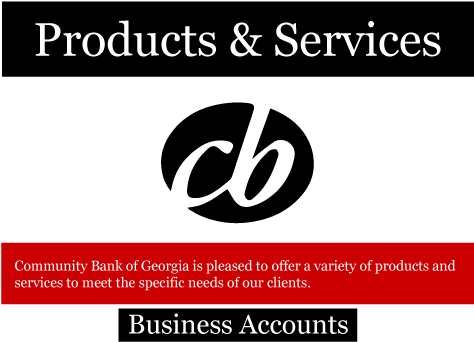 Account Type: This is an interest bearing checking account and is for Sole Proprietors, Non-profit Organizations, or Public Funds. Maximize Business Advantage Everywhere Your Company Goes! Our Business Advantage cards save you time, money and make it easy to keep track of expenses. As with any Visa or MasterCard, the Business Advantage card means worldwide acceptance.Business Advantage is a financial and cash management tool. It can be used to pay for everuthing from office supplies to airline tickets, hotel stays, car rentals and much more. If you choose the Visa Business Card Option, you will earn points toward valuable Visa Extra rewards while shopping, dining, traveling or entertaining for your business.Detailed monthly, quarterly or annual management information system report options let you consolidate your spending according to the merchants you use. This lets you negotiate more favorable travel and entertainment rates from hotels and car rental companies, track all business-related expenses and simplify your tax preparation.